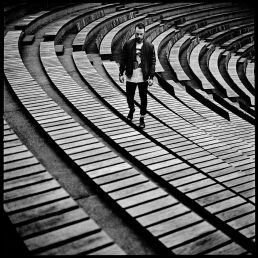 Ásgeir’s first international album was released in January 2014. The fabulous singer-songwriter from Iceland mesmerised the audiences of Eurosonic 2014. This annual international music festival takes place in Groningen: the city of all cities and the city of my origin. We met before his show and the portrait photo I created was published as front cover by the French music magazine PLUGGED later that years, you can see the photo here on my website. Anyway, Ásgeir’s career went sky high since. He has broken selling records, has millions of online hits and streams and performed in Japan for at least six times. In upcoming month beautiful Australia is the continent where he will travel to. FYI when I lived for several months in both Sydney as in Melbourne, I discovered photography. The photographs shown here are from end 2017. 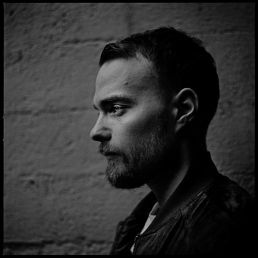 Ásgeir and I keep in touch about working together and I’ll keep you posted!